If your Lafayette business is looking for convenience and savings, then RAM BusinessLink might be just the answer. BusinessLink is a free program that connects business owners to a network of commercial dealers that are specially equipped to work with small businesses. 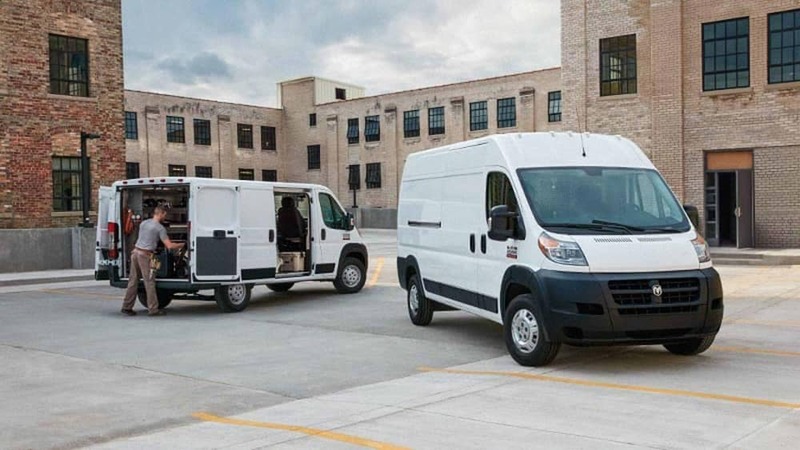 The RAM BusinessLink program is free to enroll in and offers businesses preferred access to commercial vehicle inventory, service, and special offers not available to the general public. 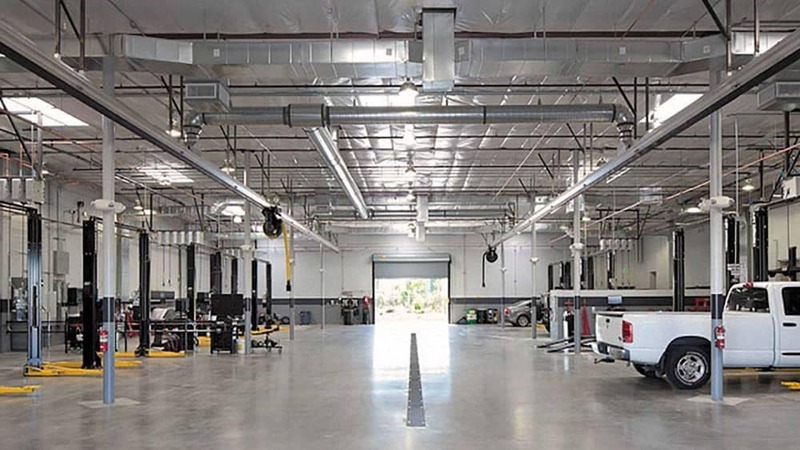 Members can also take advantage of the On-the-Job Bonus cash for special equipment or service allowances to help you save more on the things your business needs. A Commercial Associate at your BusinessLink-affiliated dealership can help you determine if the documentation you have is adequate for entry into the program. 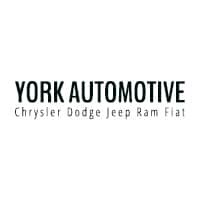 Learn More at York Chrysler Dodge Jeep Ram FIAT today. 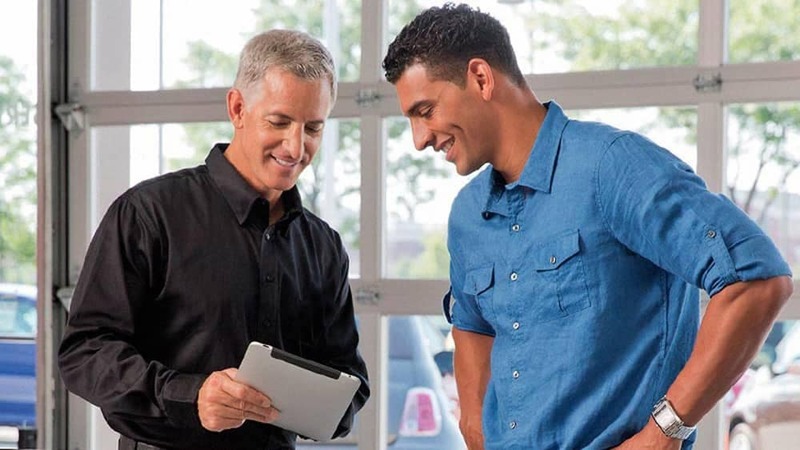 See how RAM BusinessLink can streamline your commercial vehicle purchases and maintenance, all while saving you money in the process. Contact us or visit our us in Crawfordsville to learn more.